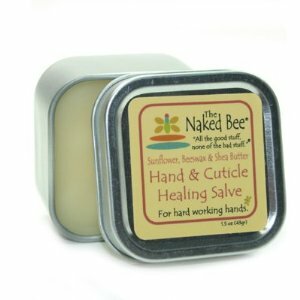 70% Certified Organic personal care, bath and body products made from Aloe Vera, Sunflower and Palm Oils, Honey, Beeswax and infused with botanical extracts all known for moisturizing, nourishing, restoring, renewing and invigorating. 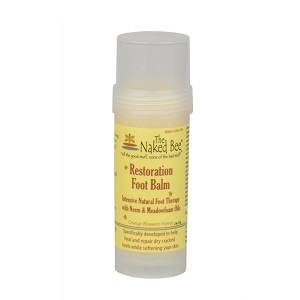 All without the harsh chemicals and preservatives. These days it's very important to be natural - so they are. 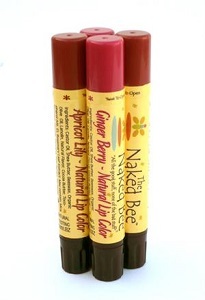 But that's not the only reason folks love The Naked Bee... it simply feels and smells terrific! 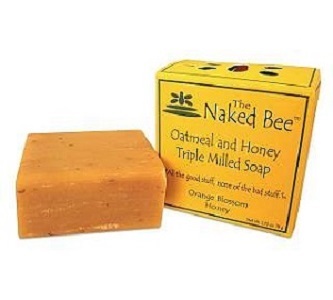 Available in the top rated Orange Blossom Honey fragrance. “All the good stuff, none of the bad stuff."